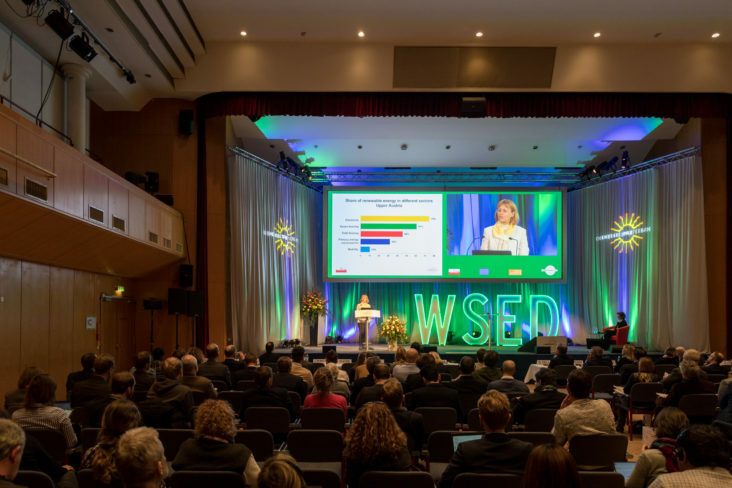 The World Sustainable Energy Days (WSED), one of Europe’s largest annual events in this field, took place from 28 February – 2 March in Wels/Austria. Over 600 experts from 66 countries attended and took part in the specialised conferences, site visits poster presentation and tradeshow. Christiane Egger, manager of the Cleantech-Cluster Energy included the Sentinel at the Technology Innovation: Energy and Buildings Conference in her presentation.